I feel like if you look deep enough into the eyes of a horse all of life’s mysteries would be revealed. To me it appears they are burdened with knowledge they can’t share. Well, that’s what I thought when I saw your photo. Excellent work. Thank you. 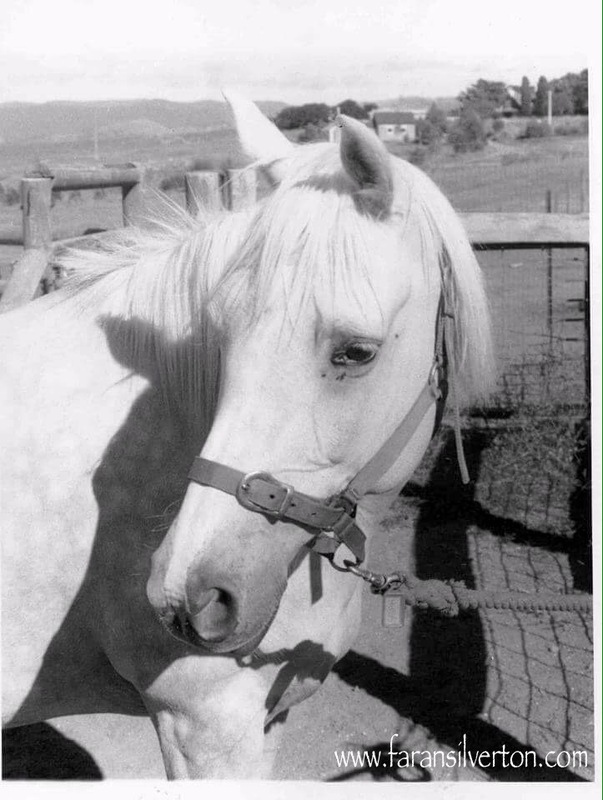 I had this horse on loan for a while and she was a very kind little mare. They’re amazing animals and I’m glad to have been able to capture her so well in this photo.